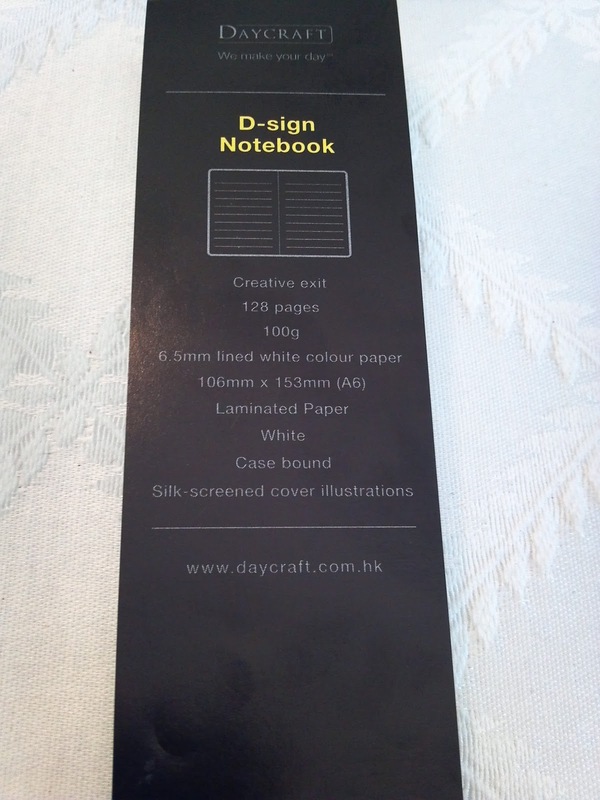 A few weeks ago, I contacted Daycraft, in Hong Kong, to express interest in reviewing some of their products. 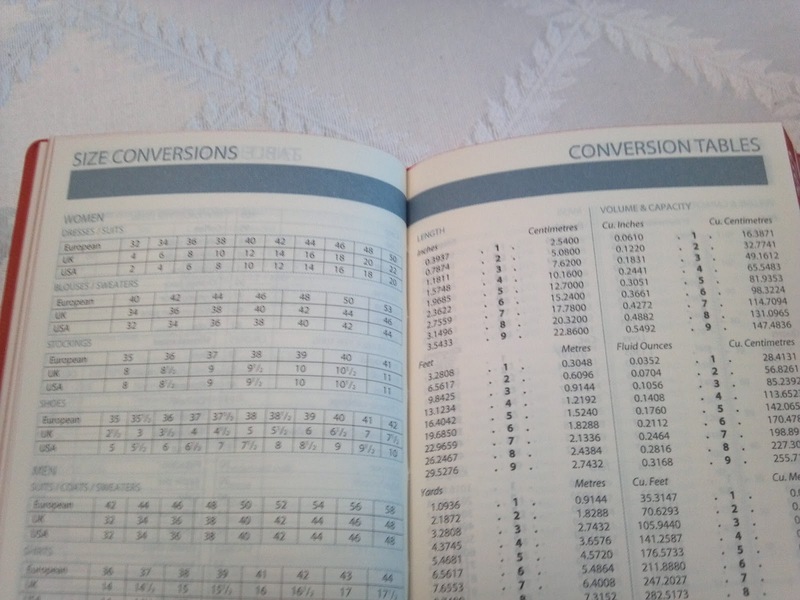 I have seen some recent reviews of their notebooks, and I noticed that there was quite a bit of variety in what I had seen online. I was notified that I would receive a sample package, and within two weeks a package arrived. 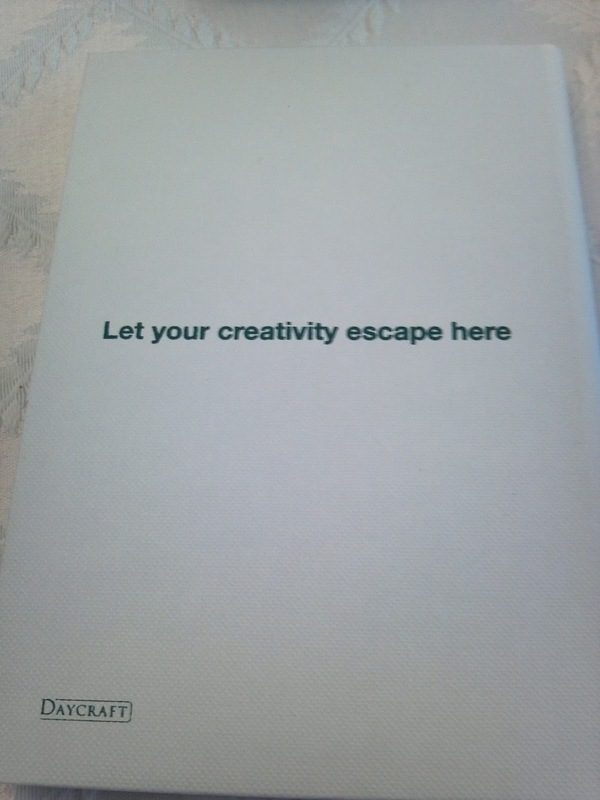 I was rather surprised when I found two notebooks and two diaries in the package, along with an extensive catalog of products. 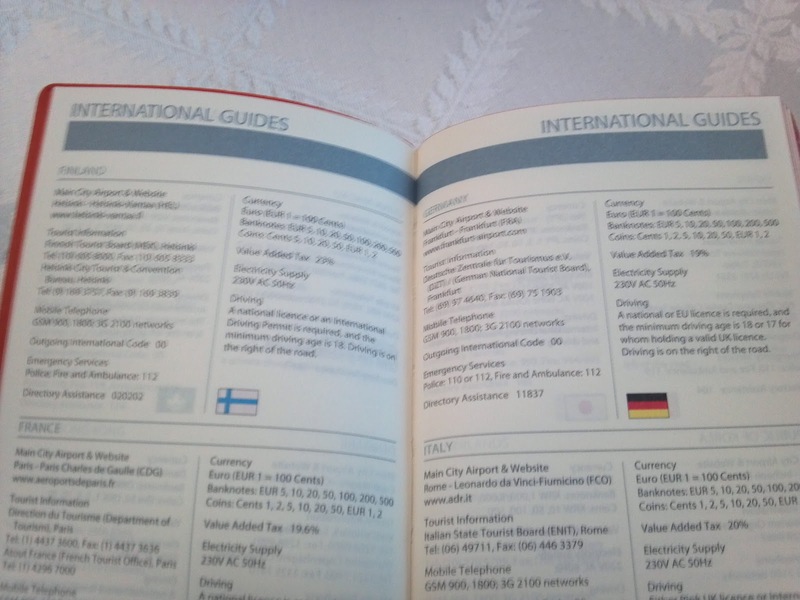 The catalog demonstrates that Daycraft caters to many different kinds of preferences, from small, sophisticated pocket diaries to the more visually interesting notebooks with designs. 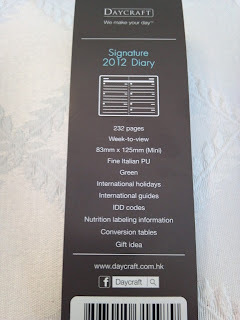 The first item I pulled from the package was this small diary, which Daycraft calls the 2012 Signature Diary (mini size). The color is listed as green, but it is mostly a blue with some green, perhaps a darker teal. The contrast between the color of the color and blood orange pages/ribbon really grabbed my attention. It's not an obvious color pairing, and I like that. It draws on some styling that might be more common in the 60s and 70s. The cover is soft and flexible, and it would be easy to forget that this is in your pocket. 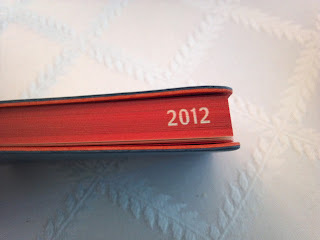 Another cool feature is the year printed across the side of the pages. 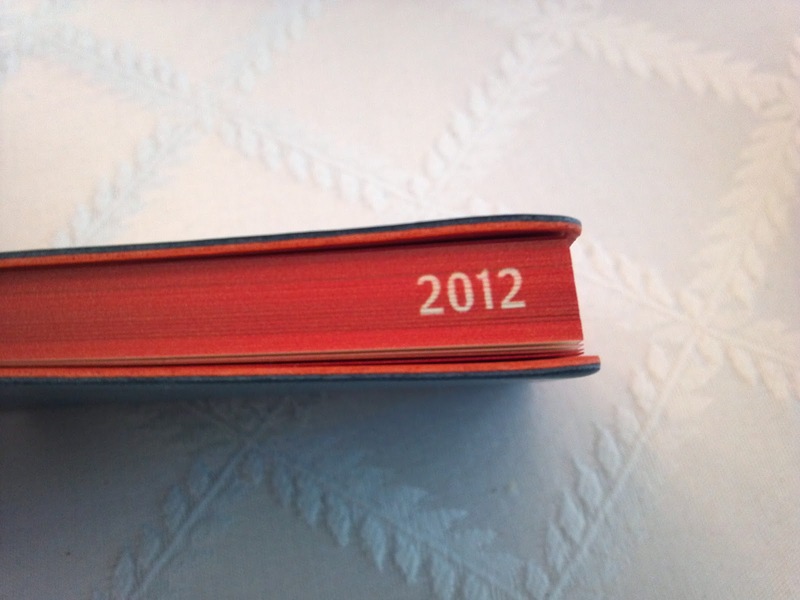 If you had several years of these little diaries, it would be very easy to identify them as a stack on the shelf. 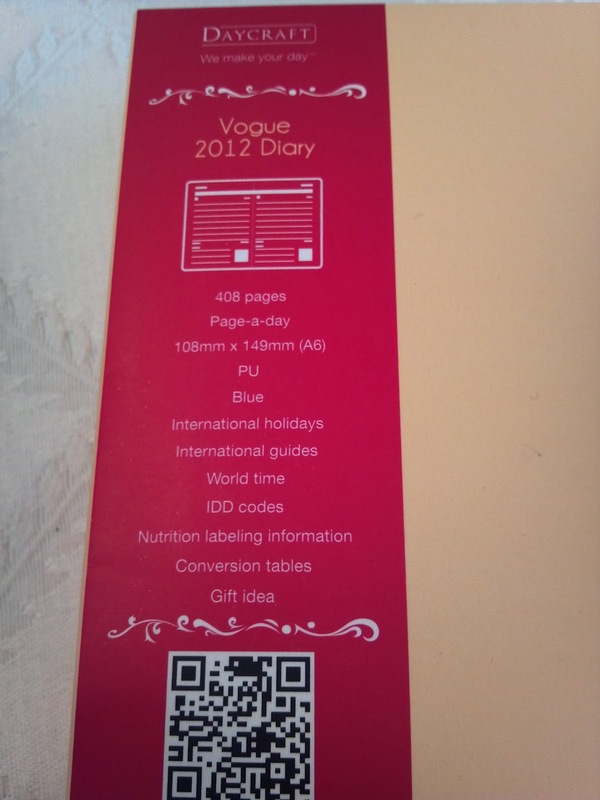 I personally enjoy giving my notebooks labels and dates, so this feature appealed to me. 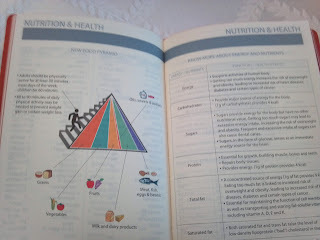 The inside of the diary is loaded with all kinds of useful information: nutritional details, conversion tables, holidays, information on other countries, etc. 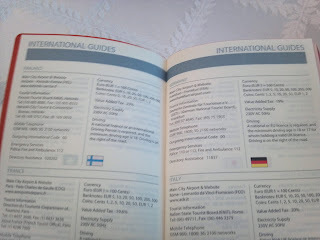 All good stuff, especially if you don't have access to the internet at the moment and you need a quick reference guide. 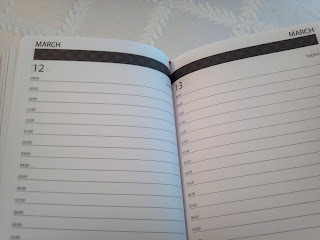 The pages are pretty small, so you get just enough lines to keep track of your obligations, homework assignments, and meetings. If you are a super busy person, than the size might be too small, but I think the format works well for the amount of space involved. The "diary" is clearly more of a planner than a diary, but Daycraft prefers to call it a diary, so that is how I will relay the naming to you. 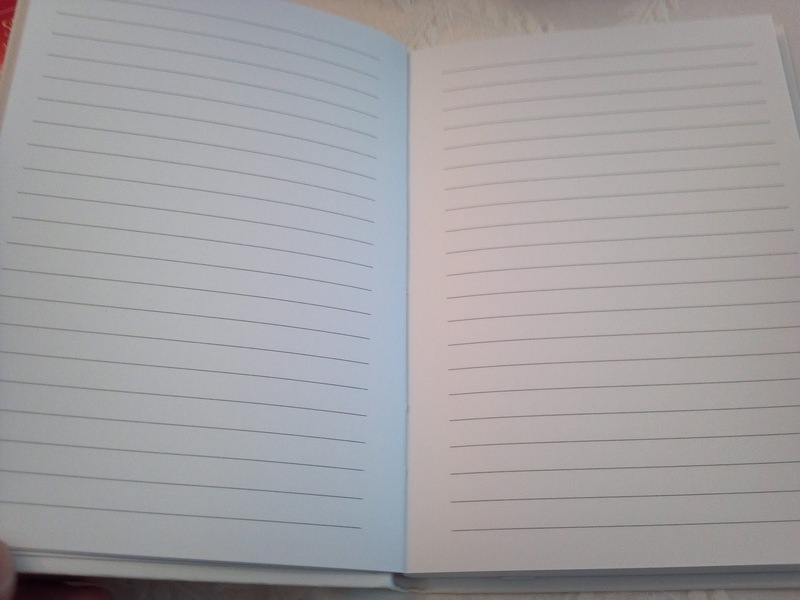 The pages are very thin, so I'd only recommend using a ballpoint pen, a micro tip (~.38) gel pen, or a pencil. I didn't bother with a writing test, because the characteristics of the paper made the options obvious. 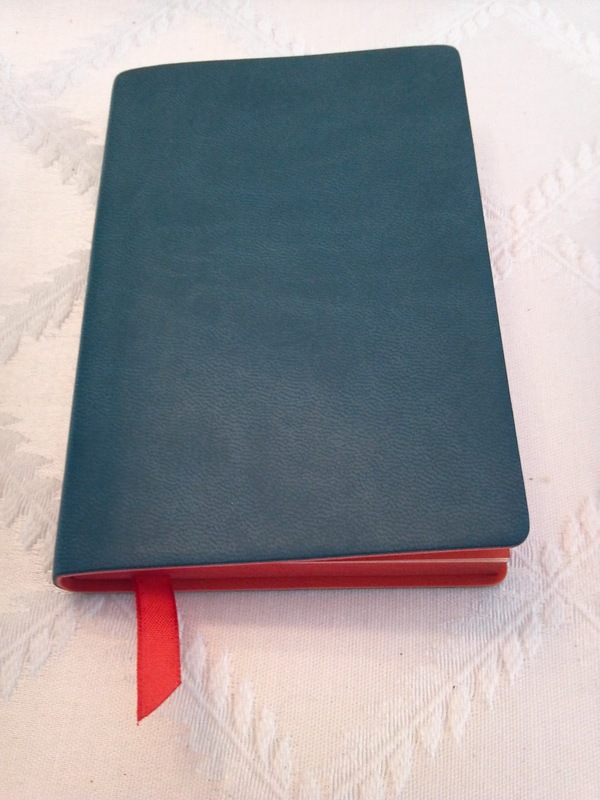 If you don't mind using something that puts less ink on the page, this will likely be a great little diary for you. 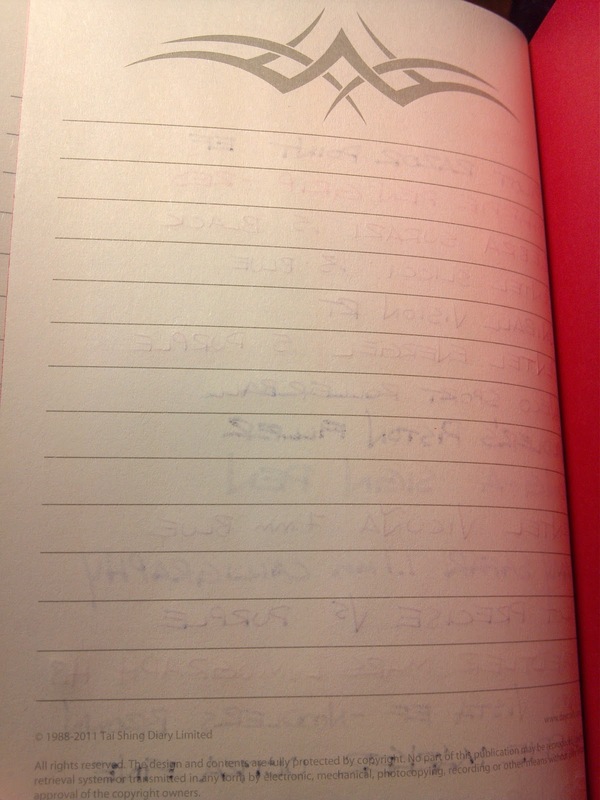 This is the band that was wrapped around the diary. As you can see, the diary is identified as green, which it most certainly is not, but I still think the color was appealing. Next we have the SKINZ notebook (A6 size), which features two menacing revolvers and a familiar phrase from Clint Eastwood, "Make My Day," which draws on the Daycraft slogan on the cover of their catalog, "We Make Your Day." The notebook includes several temporary tattoos. 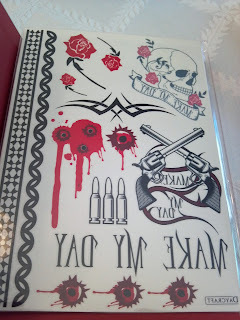 I can't help thinking of the metal band Guns N Roses, which is an easy connection to make given the tattoos being of guns and roses. The tattoos don't appeal to me now, but I would have loved to be displaying these back in the day. As you can see, the pages have designs at the top, which I personally would rather not have, but it's nice to have something different from time to time. 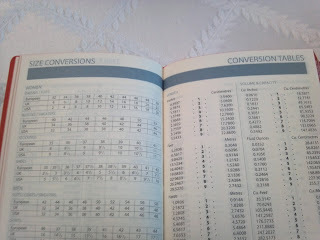 The pages are marketed as being 100 gram, which I thought was very surprising, so I had to try a writing sample. 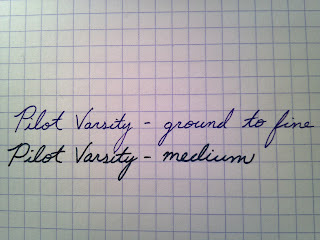 The Noodler's Piston Filler and Kaweco Sport feathered the most, but in both cases it wasn't terrible (Moleskine is typically much worse). 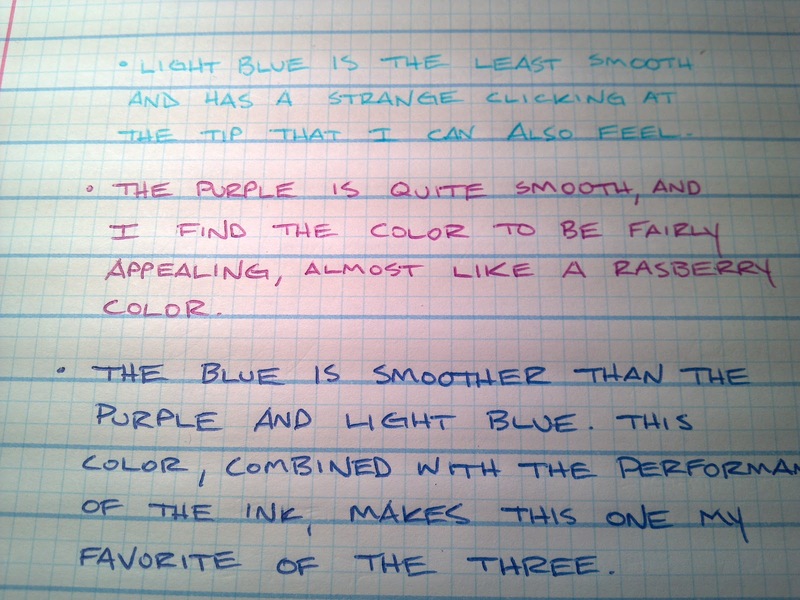 I am guessing that less saturating (watery) inks tend to spread more on this kind of paper, which is not as smooth as Rhodia or Black n' Red. All in all, the paper held up very well, and I'd have limited issues using a fine point fountain pen nib on this paper. 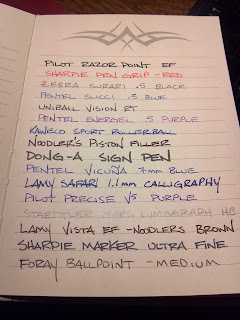 There was some considerable show-through with some of the pens, but I don't typically write on the back pages unless I am using something far less likely to produce show-through. If you mind seeing the ink on the opposite side of the page, you might not be a big fan of the outcome here. 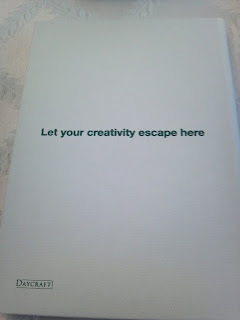 I guess it all depends on how particular you are about utilizing both sides of the page. Another aspects of the pages that might bother you is that the lines do not go all the way to the edge. 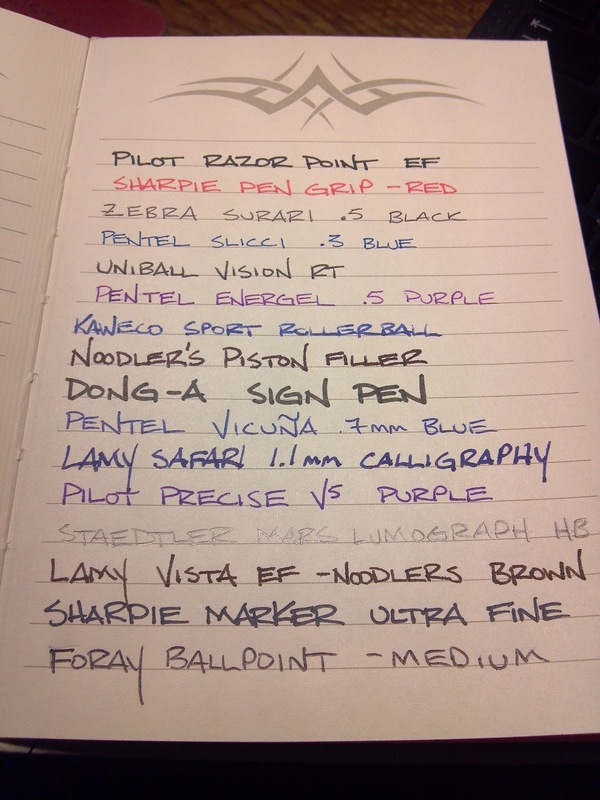 This helps me keep my hand writing a bit neater, but many people prefer to have the lines go all of the way to the edge. Again, your preference may make this a deal breaker, but it was a bonus for me. 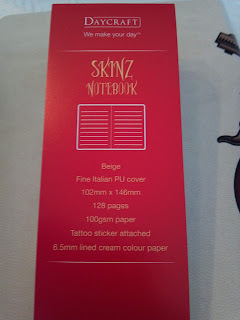 Here is the band that was on the outside of the SKINS notebook. 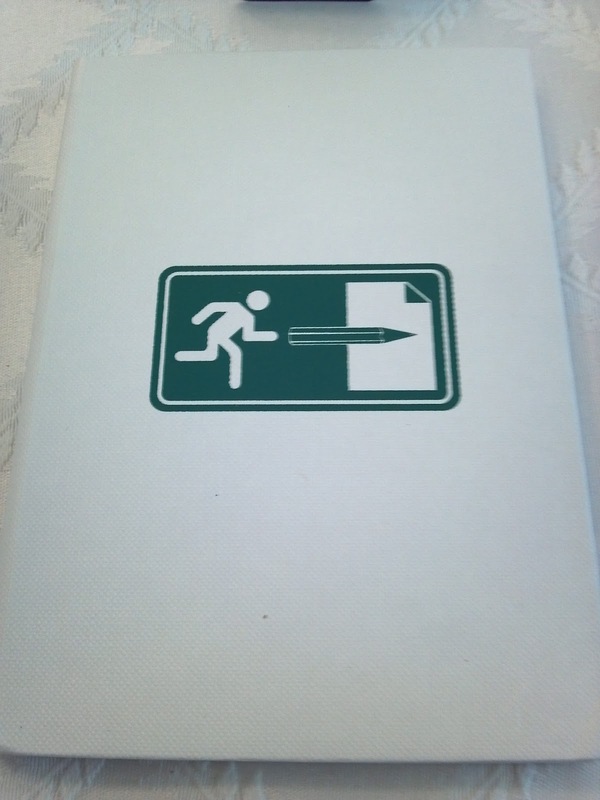 Next on the list is the D-sign (read: design) notebook (A6 size). Unlike the SKINZ notebook, this one has a hard cover. 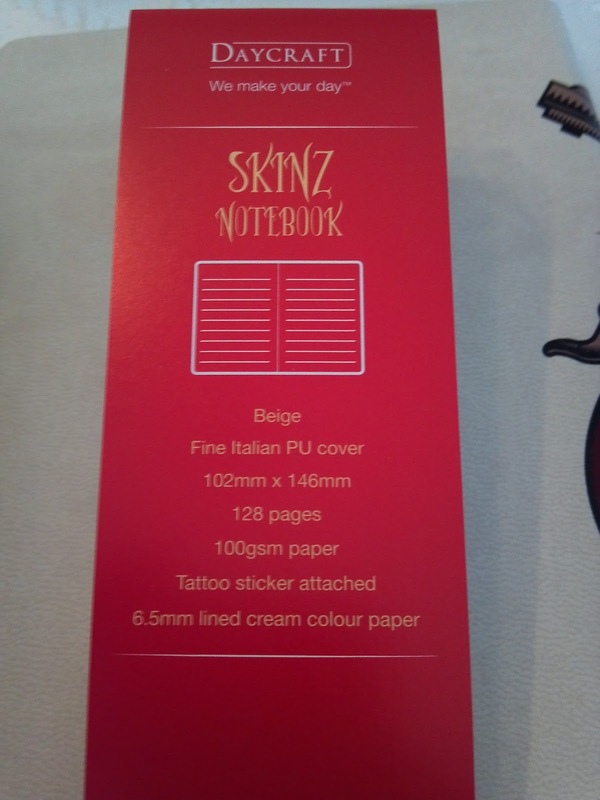 The SKINZ notebook is firm, but had a softer, more flexible cover. A statement of what is meant by the image on the front. 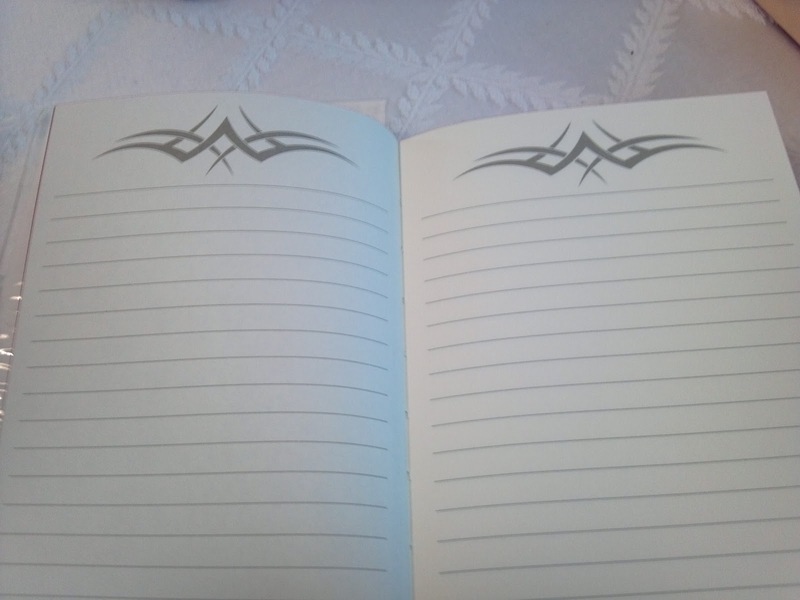 Again, the lines do not go the edge of the page, but there is is no design at the top of each page, given you more space than the SKINZ notebook. 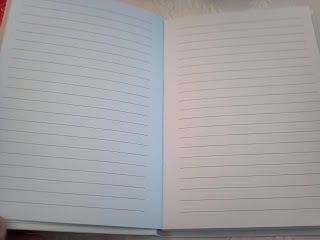 The pages are a bit smoother than the SKINZ notebook, which I like. 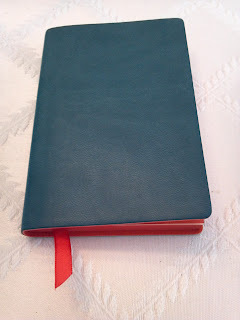 I chose not to do a writing sample in this one a) because I am assuming it is just slightly better than the paper in the SKINZ and b) because I would like to have this in pristine shape to giveaway, either on the blog or as a gift. And here is the band for the D-sign notebook. Some notebooks never give you these details, so I really enjoy that this notebook has a spec sheet of sorts to answer my questions. 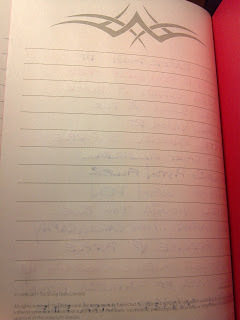 Lastly, this is the 2012 Vogue Diary. It was the only one to come in a box, and it has a very tactile cover to it. The color is obviously blue, and it has a stitched square pattern that a bit squishy upon pressing on it. While the design might not be my personal taste, I am pretty sure my sister or girlfriend will snap this one up. Included is a good sized ribbon page marker. 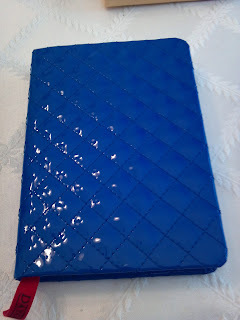 Out of the box, you can see just how shiny the cover is - it is polyurethane, by the way. 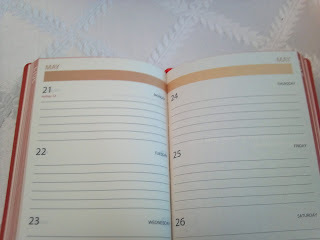 The Vogue Diary has month view pages and day view pages, allowing you to get a better sense of your upcoming obligations. 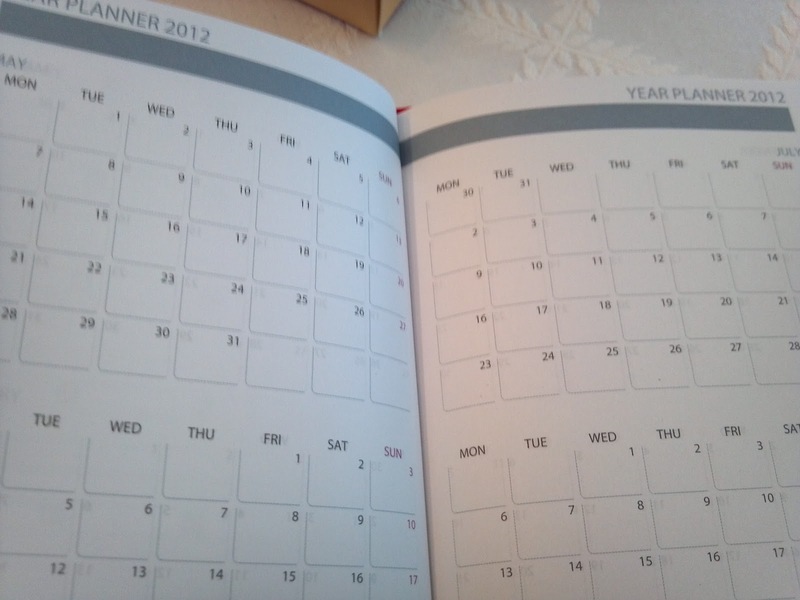 This is my preferred format, so you can get a glimpse of the year rather than just being buried in all of the details of daily tasks. 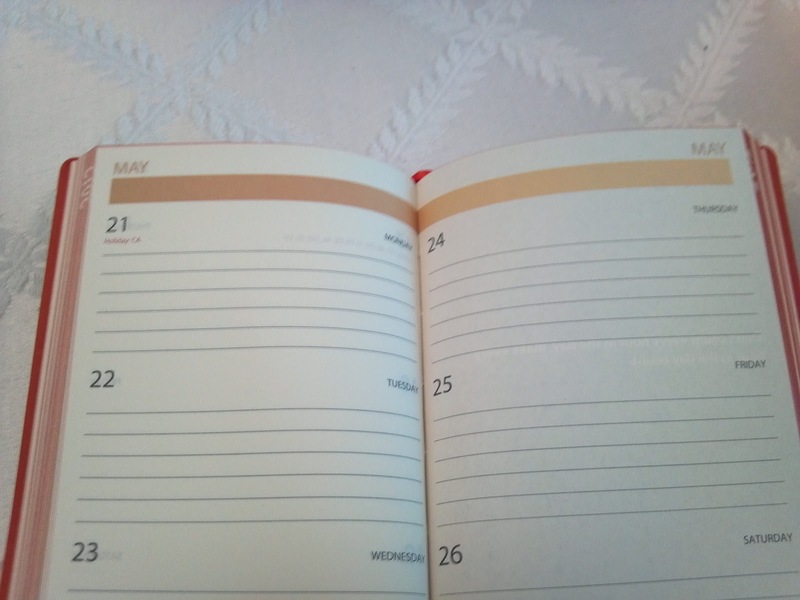 The daily format has specific time slots to notate what you need to get done. 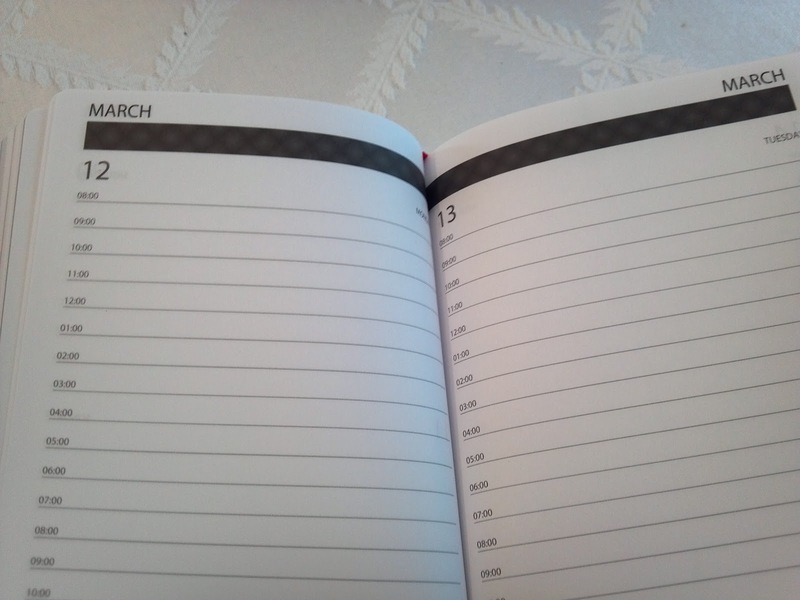 If you have a more free-flowing style of planning, this may be too rigid for you. 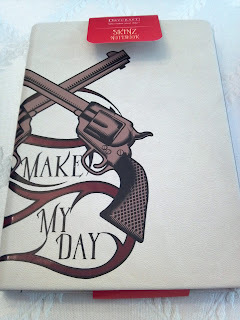 I am very specific about what I need to get done each day, so I thought this layout was perfect, if only the outside of the diary appealed to me more. 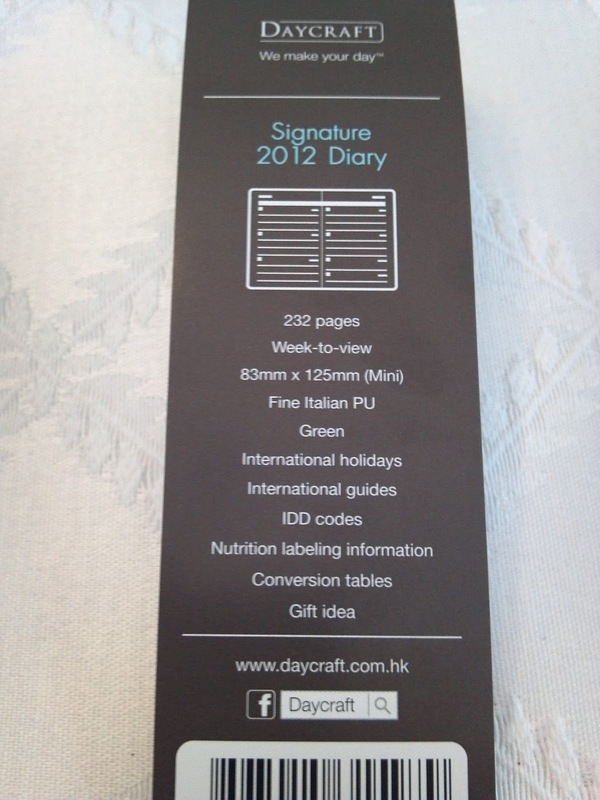 Again, this is really a planner, not a diary, but Daycraft prefers to call this one a diary, so a diary it is. 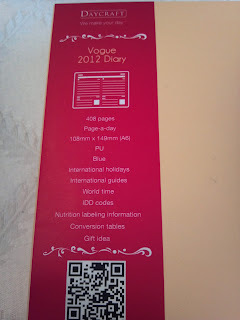 And here is the spec sheet band for the 2012 Vogue Diary. The paper is outsourced from reliable suppliers. We shall choose suitbale paper for a specific series! So, there you have it. 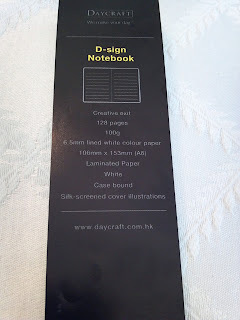 I thoroughly enjoyed taking a look at what Daycraft has to offer, and I only have a small sample of what is available through Daycraft. They clearly care about considering different tastes and designs, and the paper is very good, depending on what you intend to use it for. I look forward to seeing more of these available in the U.S. once distribution has expanded. It was difficult to wait for these items to show up, especially when I was nervous about the pens getting ruined in the crazy heat we've been having. 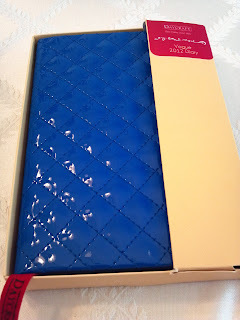 The items arrived today, so I cracked open the white-padded envelope with the utmost glee. So, here they are. 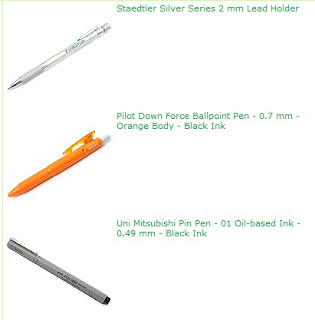 I am quite excited to throw some of the 2.0 mm leads I have into that mechanical Staedtler leadholder, and the Pilot Down Force looks like a perfect companion to some of my Rhodia notebooks. 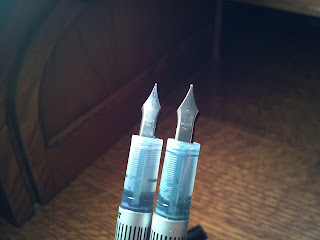 The Uni Pin .24 mm offering seems like an interesting economy-level felt/plastic tip pen, so I look forward to seeing how the oil-based ink differs from other pens I've experienced. I have an overwhelming quantity of stuff to review, so stay tuned! This is another item sent to me by Write Dudes to try out for reviewing purposes. 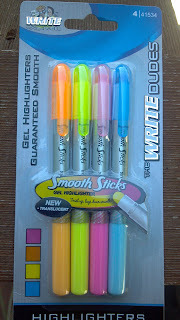 These are the Smooth Stick Gel Highlighters, which are designed not to dry out. 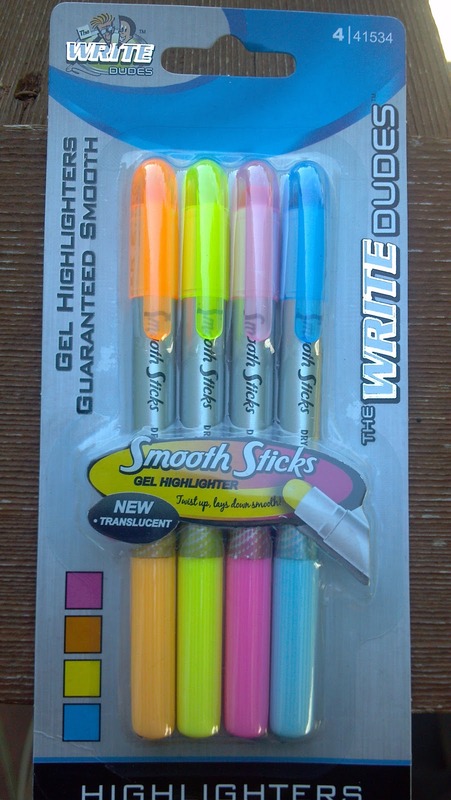 What makes these different than regular highlighters is the waxy, crayon-line consistency of the highlighting ingredient. As you can see, the colors are indicated by the cap and the end of the highligther. The end of the highlighter twists to increase the length of the highlighting stick inside the pen, very much like Chapstick. 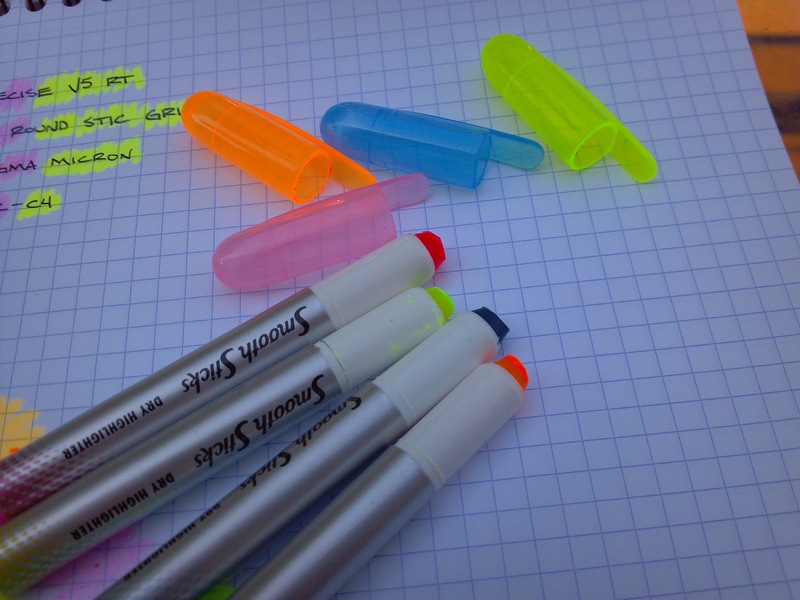 The construction of the highlighters feels economy grade, which makes sense considering these appear to be developed for younger writing supply fans. 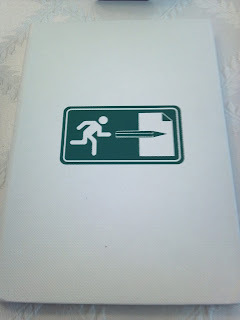 I am not sure about the M.S.R.P. on these, but I would be surprised if they topped the $5 range. 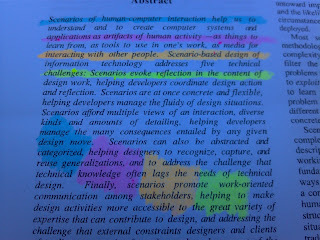 The color of the highlighting itself was quite neon, which, for the most part, I liked. I am a purist when it comes to highlighters, so yellow is always my favorite color. 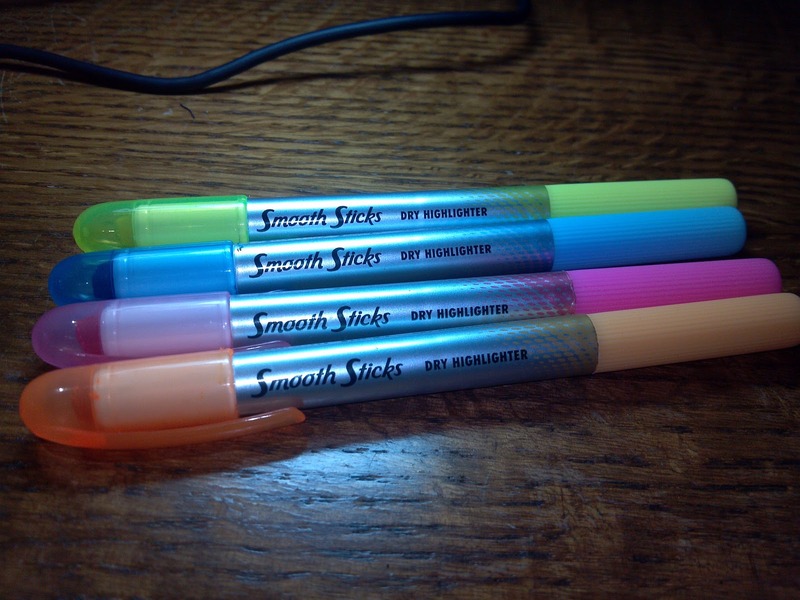 One major factor I did not like about the highlighters was the way the waxy stick seemed to crumble as the pen moves across the page. This happens with crayons, and the younger audiences may not mind, but I do not want the crumbly bits to get stuck to other pages or make a mess of what I am working on. It seemed like this may not have happened as much with the yellow highlighter, and I actually enjoyed the yellow one quite a bit. 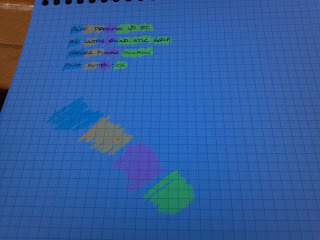 The highlighters do provide a great contrast with the letters on the page. 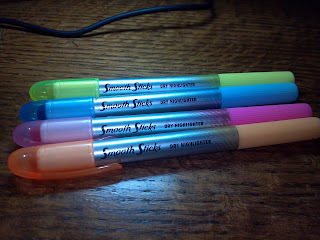 For a less common highlighter format, these were not bad, but I could not see myself buying them due to the issues with the crumbles going around the page. 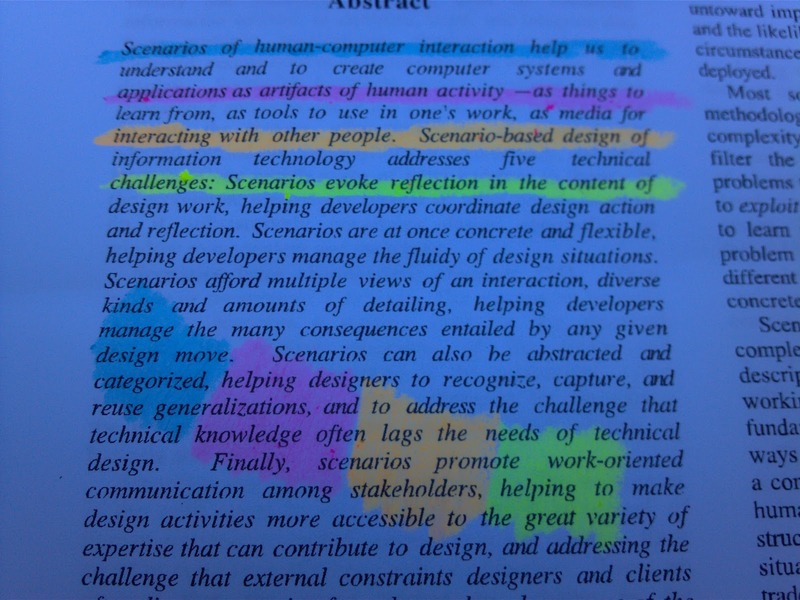 If you enjoy the colors, and you are not highlighting academic works, these very well work for you. 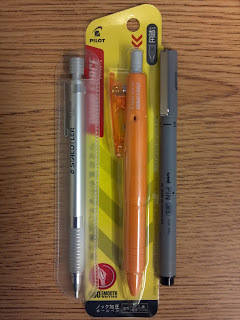 Last week, JetPens released a ton of new products, and a bunch of new Pentel Vicunas were in the mix. I picked up the blue a few weeks earlier, so I figured I would review all three at the same time. Interestingly enough, I experienced slightly different performance from the three pens, which I thought was somewhat peculiar. The ink the sample (above) is pretty accurate to what you will actually see from these pens. All three colors are vibrant and appealing. None of the pens had any skipping or globbing during writing. I have, however, noticed that the blue one tends to gob a bit when not in use. It doesn't bother me much, but it may bother you if you have the pen in a pocket or your purse. The pens and ink look great, don't they? The plungers on the pens are smooth in action and feel well constructed. Additionally, the grips are slightly raised wavy lines and perform well for preventing slip and providing comfort. 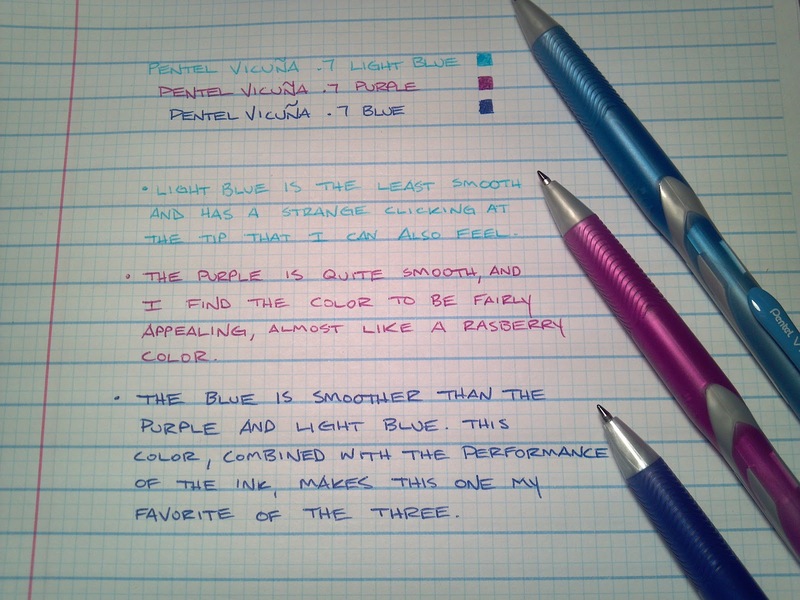 As to be expected, the Vicuna is not a heavy pen, but the weight and size are comfortable. Down to the details: I had issues with the light blue Vicuna - as I pressed down, there was a clicking noise that seemed as if the tip was moving. I found this to be annoying because it happened two or three times with each word that I wrote. Maybe it was just this pen or the batch that was made, but the performance was less than stellar, too. I wouldn't say this one was scratchy, but it was quite different than the others. 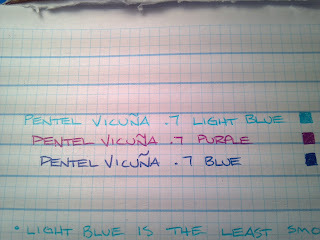 The purple performed much better than the light blue, but the color is not practical for my purposes or tastes. 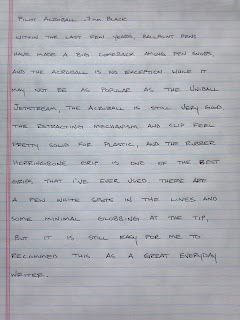 If you are a fan of the color, chances are good that you will enjoy having this ballpoint in your collection. The blue was easily my favorite. 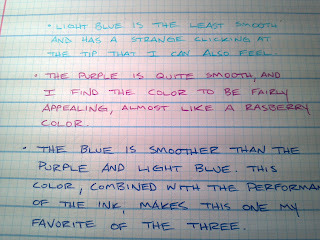 Of the three, I thought the ink was the best behaved and was noticeably smoother than the other two. 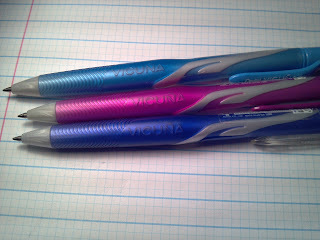 I will keep the blue one and give the other two to my girlfriend. 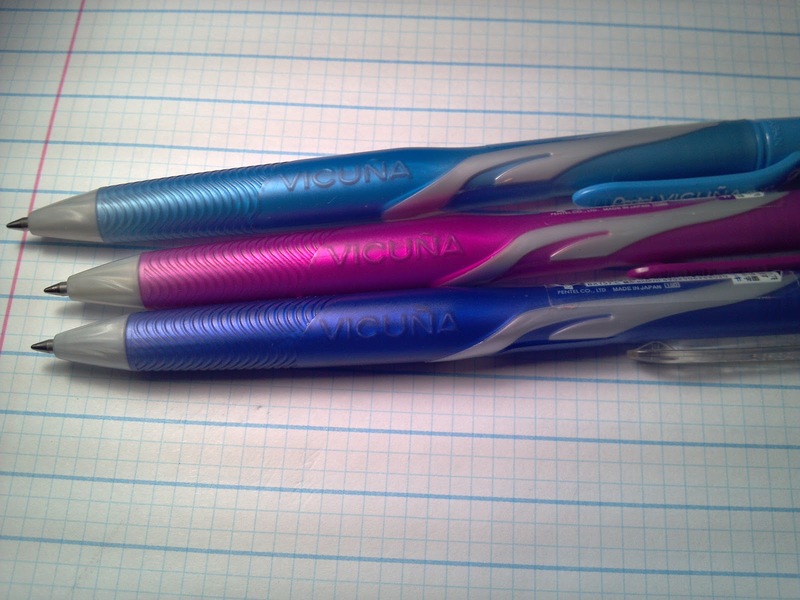 I'm not just giving her the pens I don't like; she said she didn't really like the color of the blue, so that one is mine. At any rate, I recommend trying these out. Regardless of my issue with the light blue, these seemed well worth the money. Several weeks ago, I presented a project I am working on about learning to grind nibs on the Pilot Varsity, which has a steel nib in a medium point. It is difficult to tell in the photo above, but the Varsity on the left is the one that I ground down to a fine, possible medium fine. The one on the right is the standard medium point that has not been modified. I am still saving up for a better camera, so I was not able to get a better image than this for comparison. 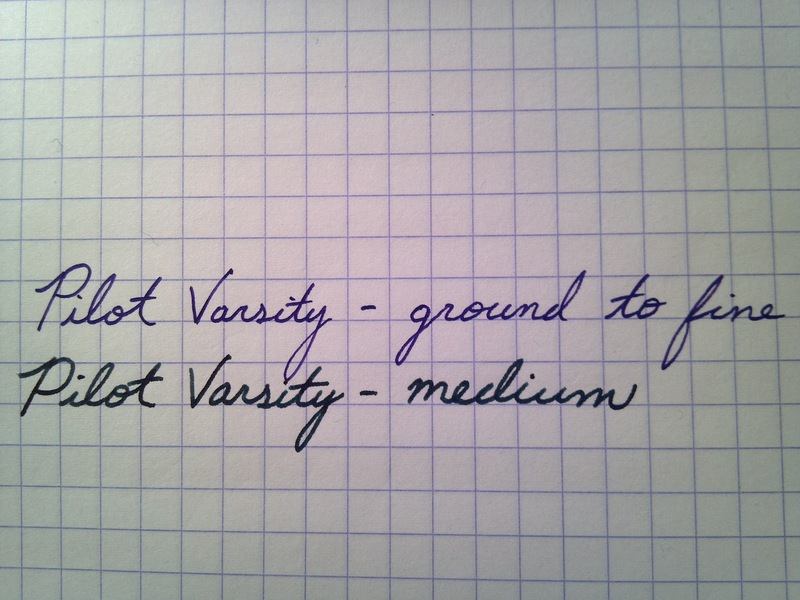 Here we have a writing sample comparing the two Varsity pens. Again, the one on the bottom has not been modified. If you look at several of the letters closely, you can see a fairly dramatic difference in the line width. Overall, I have was quite satisfied with the results, but there is some scratchiness on the upstroke that I am not a fan of. After consulting Tyler Dahl, of 777 Pen Repair, I will be utilizing a rotary tool to work on reshaping subsequent Varsity nibs so that I am not burning through the fine grit sandpaper so quickly. Steel eats up buffing material pretty quickly, unlike 18-22 karat gold, which is obviously much softer. This has been a fun project so far, and I will be looking to acquire some gold, iridium-tipped nibs soon so that I can get practice with softer material, too. I wouldn't really say regular ballpoints are popular so much as ubiquitous; people use them because they are everywhere, and often times they are free or next to free. 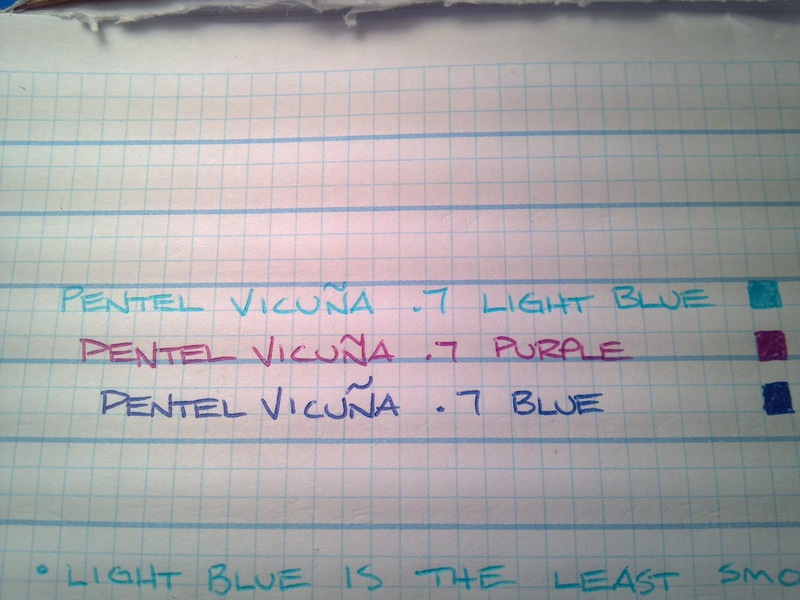 Among persnickety users of writing instruments, ballpoint pens are often frowned upon, at least until recently. 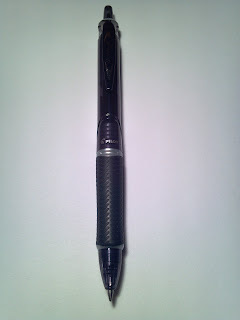 Japanese pen manufacturers are currently competing in the market of super-smooth ballpoint pens. 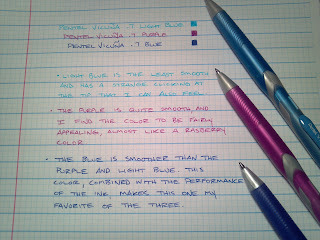 I think it can be safely argued that the Uniball Jetstream really initiated these better-than-average ballpoints, and within the last few years, Pilot, Zebra, and Pentel have also released new lines of ballpoints going after the Jetstream - and I'm glad they did, because now there are some amazing options in the ballpoint pen world, such as the Pilot Acroball (see written review below). 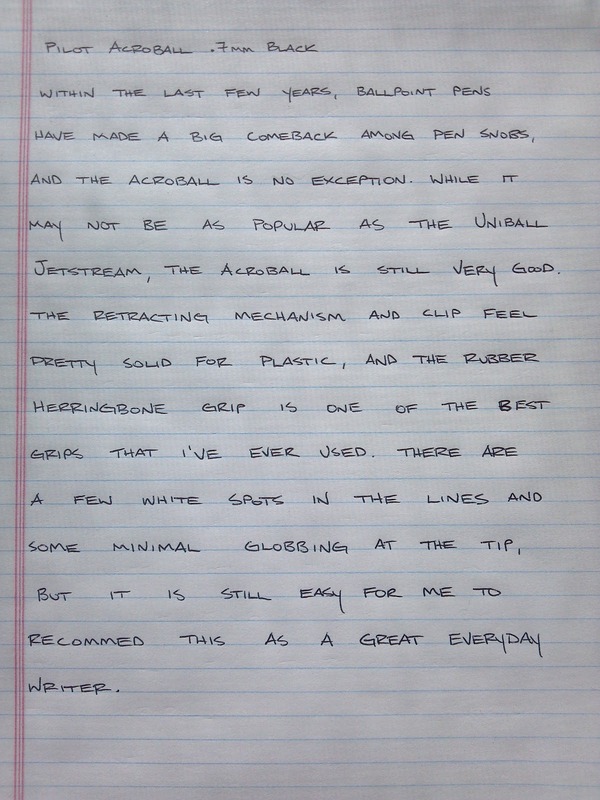 As you can see in the review, I noted that the Acroball does have a bit of white space in the lines, and there was a very small amount of globbing, but I don't find it to be a problem given how good the pen is overall. If you have tried the Pilot Dr. Grip, the ink in this one seems pretty similar, if not a little better. 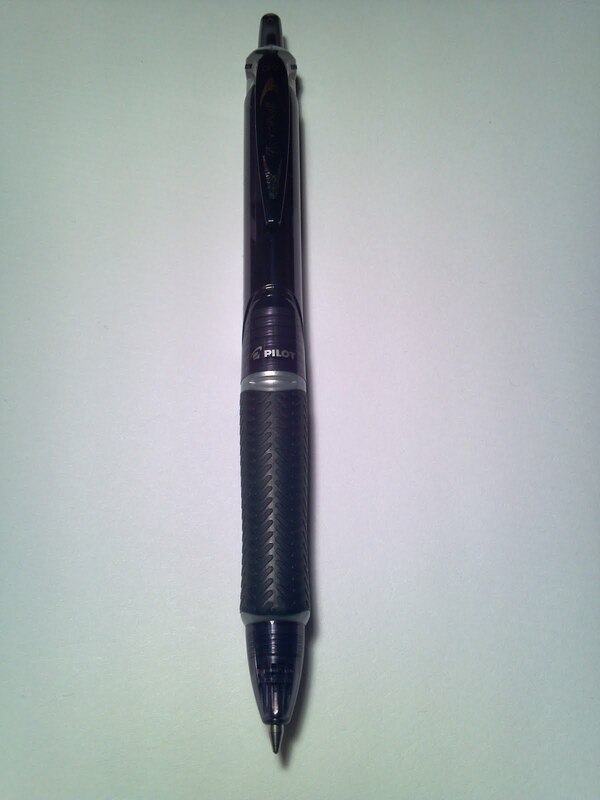 The smoky black on this pen looks cool, and the construction feels very good.. This is a very light pen, so as long as you don't mind light, retractable pens, chances are you will enjoy this offering quite a bit. As I said in the review, the herringbone grip is excellent. I have slowly been replacing all of the cheap ballpoints in my family's pen cups with pens like this, and it is amusing to hear the occasional "Hey, this writes really nice!" 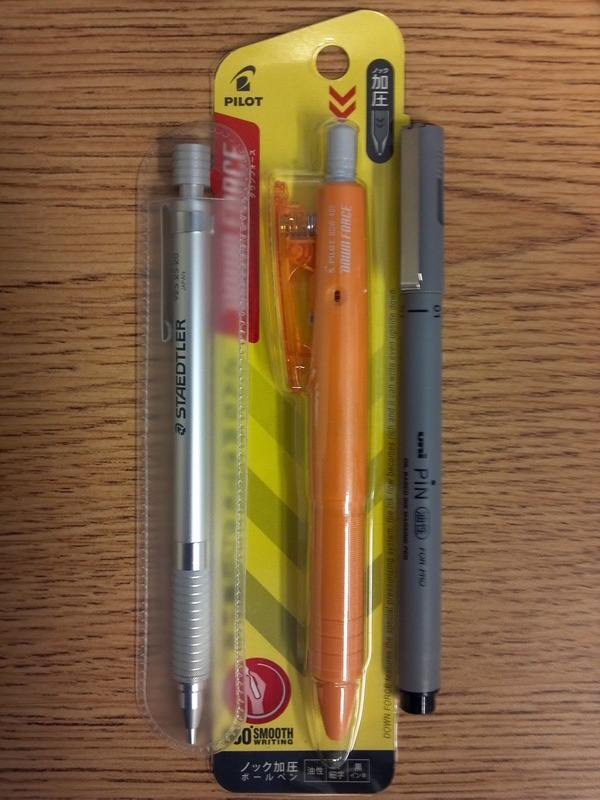 At $2.25 on Jetpens (no affiliation), it is easy to recommend this one. Go try it.